Throw pillows in various colors, designs, and patterns are one of the easiest ways to refresh your room design and inject modern style into your living spaces. Decorative pillows are beautiful home accessories, versatile, suitable for any interior design. These home accessories are affordable, functional, and easy to mix and match. 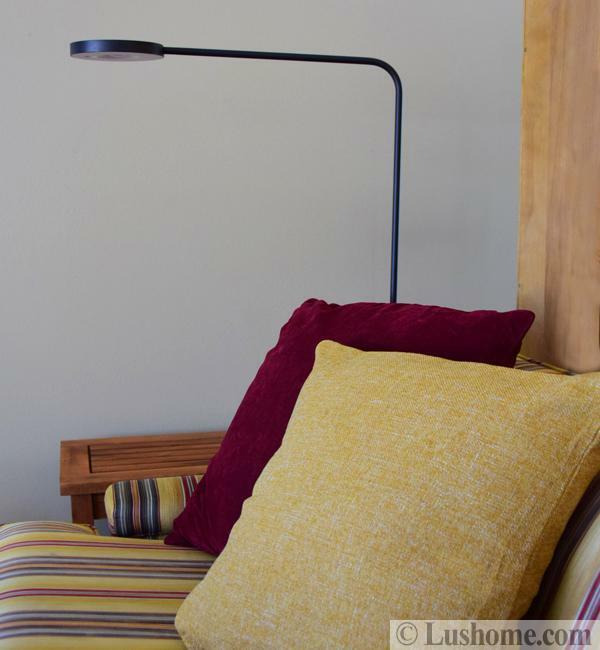 They come in solid colors and modern patterns, allowing you to create eye-catching combinations for accentuating your comfortable interior design. Playing with these cheap decorations is fun. 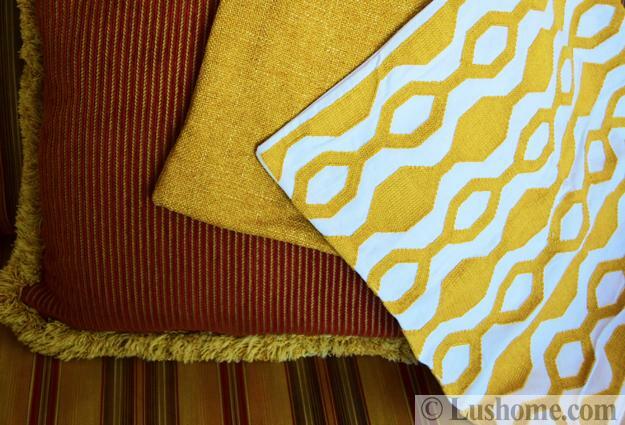 When you use pillow covers to mix and match your home accessories, like throws, window curtains, couch covers or room furniture upholstery, they are great items to add a modern vibe to your rooms. Pillow covers from Deconovo, deconovo.com come in generous 18×18 inches designs, and can help you to enhance your interior decorating by adding various textures, patterns, colors, and embroidered designs into your rooms. Corduroy, velvet, linen, and embroidered pillows covers make excellent accents that enrich and beautify modern interior design. 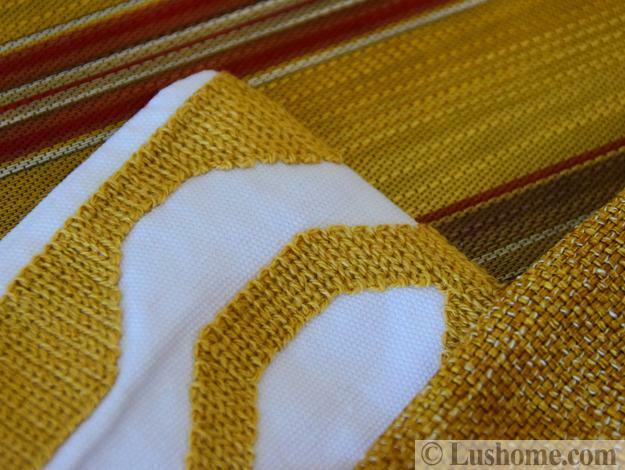 Made of long life polyester, cotton or linen, they are very affordable and practical. Modern interior design allows a lot of freedom and asks for creativity. Throw pillows don’t have to match. Combining various styles, incorporating more textures, patterns, and matching colors help achieve a stylish, professional look in your rooms. Mixing and matching pillow covers with classic and trendy patterns is the way to give a new look to your room design in no time. 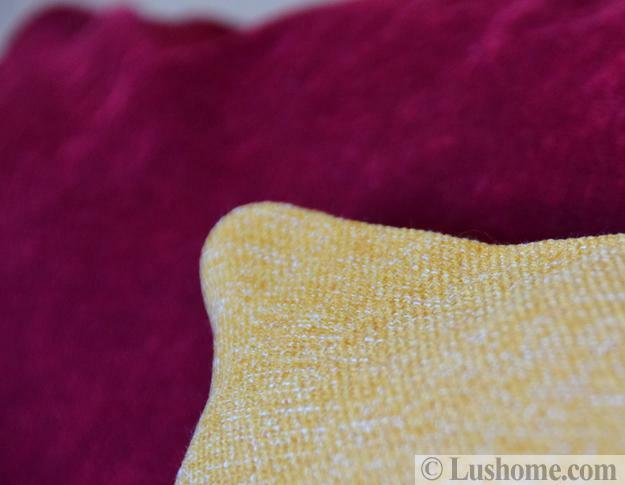 There are many clever techniques to mix and match pillows by a single color or color combinations. Modern patterns on embroidered pillow covers are another original and attractive way to create a unique look and feel in your living spaces. Embroidered pillow covers, combined with items in matching solid colors make a room look incredibly polished, expensive, and modern. Look for inspirations in your room. 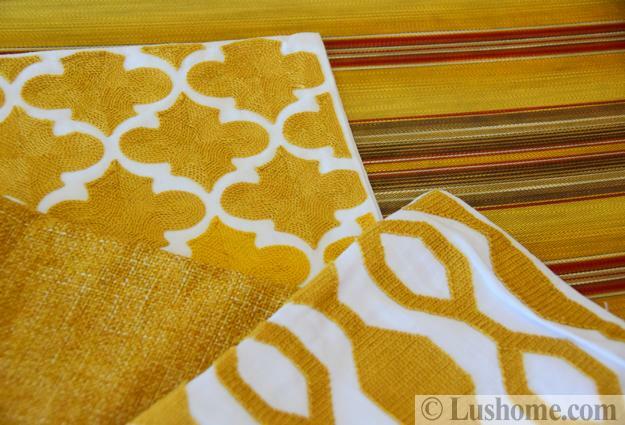 Pull similar color shades and tones from your wall paints, floor rugs, window curtains, furniture upholstery fabrics or bedding sets. Choose three colors or three patterns. Include solid neutral color and enjoy a fabulous collection of throw pillows that mix and match perfectly. 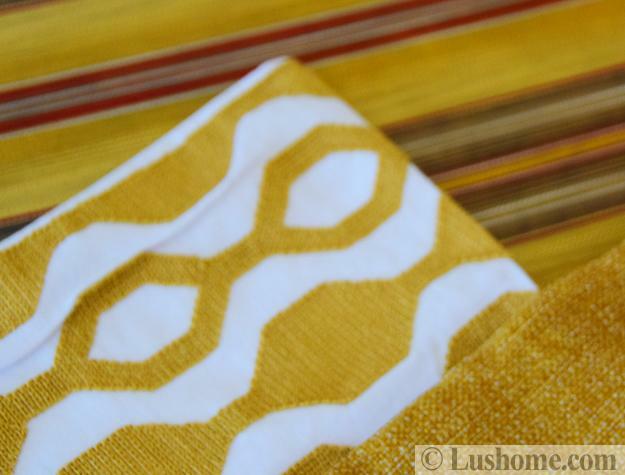 Mixing and matching several patterns in same colors create a professional, cohesive, stylish, and harmonious look. 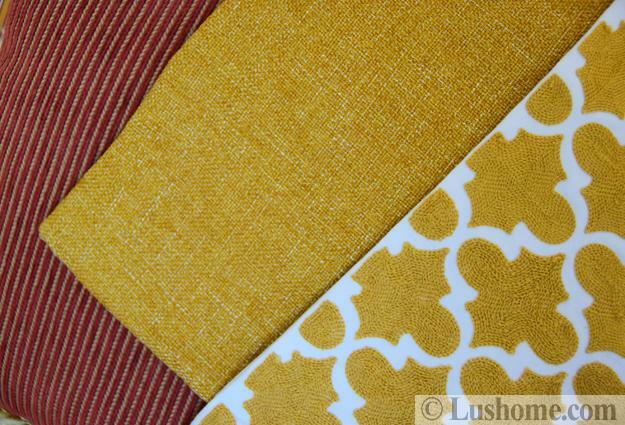 Also, you can mix to match one pattern in different sizes. Different scales create depth and interest in a room, allowing your favorite design to dominate. 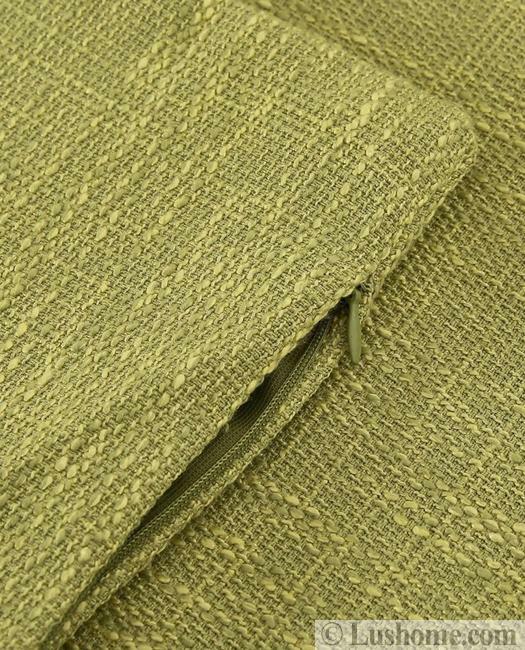 Use various textures, combining smooth, silky fabrics with rugged linen designs. 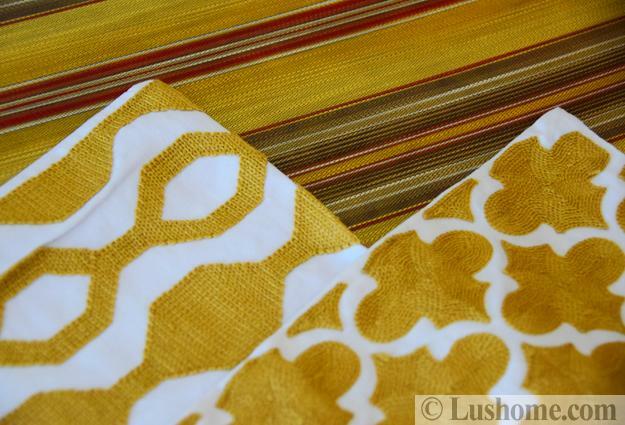 Think about faux velvet or embroidered patterns to enrich your room decorating. 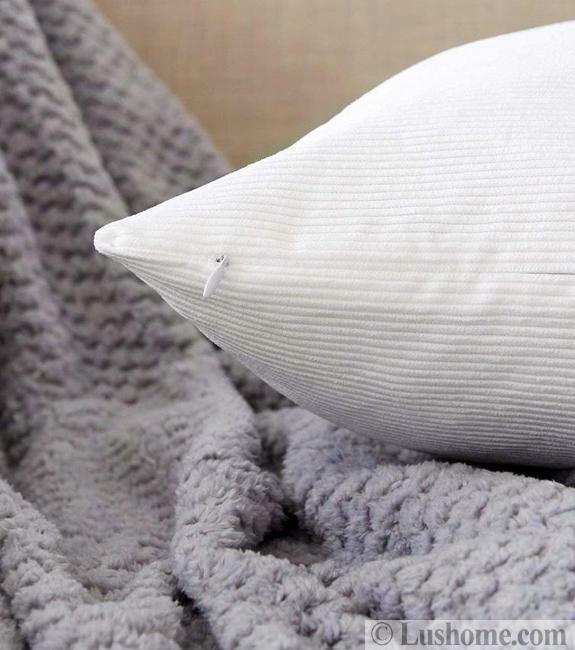 Get creative with touch and feel and combine textured patterns to mix and match your pillows like a pro.